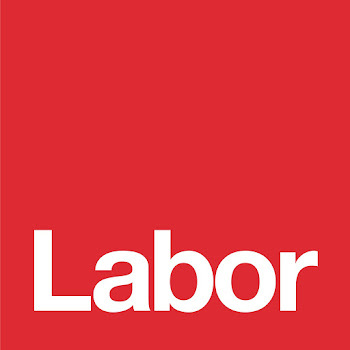 The Liberals zealotry of privatisation will hit the courts after the Australian Competition and Consumer Commission alleged that the agreements entered into by the NSW Liberal government in leasing Port Botany and Port Kembla are anti-competitive and unlawful. I have a lot to say about the stupidity of this zealotry 6 years ago in parliament which you can ready here. Matt O'Sullivan of the Sydney Morning Herald reports today NSW ports privatisation in firing line after ACCC takes legal action. Why does it take 6 years to work these Liberals out? Where has the ACCC been for 6 years? The could have stopped it then. Sometime I just wish I was wrong.